Theropod dinosaurs ruled the earth then died out in the Cretaceous, leaving the little mammals to diversify. Well, that's the fairy story anyway. But did Cinderella ever get to sit on her throne? Many genomes are now examinable for signs of diversification in these species' past. Using these, Mario dos Reis of University College, London and fellow scientists from Cambridge, Tokyo, Bristol and Shanghai have accurately placed the mammalian timescale in place. They publish today in the Proceedings of the Royal Society B: Biological Sciences. Marsupials diverged 168-178 mya with early placentals appearing 88-90 mya. 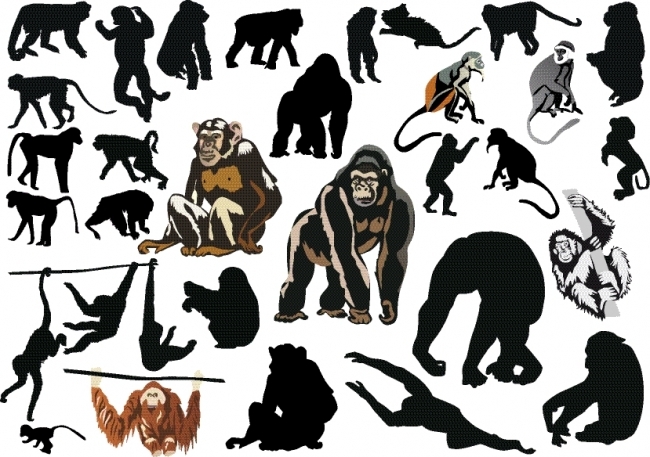 These included the primates and xenarthrans (a group nowadays only containing ant-eaters and sloths). Modern mammals (apart from primates and xenarthrans) seem certain to have appeared after the dinosaur extinction over 20 million years between 45 and 65 mya. More than 100 mya, in the middle of the Cretaceous, ancestors of all placentals, with half of the mammalian orders established, would have been evolving. Precise data could however produce accurate findings that tell us what really happened. The explosive model of mammal evolution stated that the last common ancestor of our placentals post-dates the dinosaurs' extinction. It was wrong. Up to 20 million years after the extinction, niches were exploited and the so-called "long fuse model" seems to explain how most ancestral forms developed then. Cats, dogs, bears, bats, horses, rhinoceros, whales ruminants, pigs, camels, hedgehogs moles and shrews were all there 45 mya. With future research on extinct groups to add data about their diversification, we can expect even more genome analysis to reveal the tree of life as we have never imagined. Mammals are important to us, but other groups such as fish and amphibians can reveal much more about our ancestry and that of all life forms. Who knows what we can learn from information about adaptations to climate, early physiological and anatomical variations or even survival in the face of terrible catastrophe!